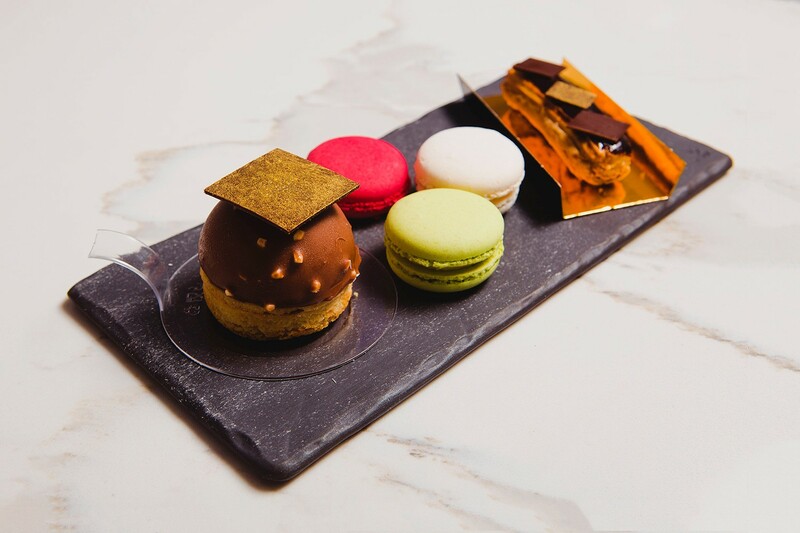 Chef Odile, owner of the Surfside French pastry boutique Gourmet Temptations, has headed up the pastry programs of some of Paris’ finest pastry shops including the famed Angelina, Les Fées Patissières, and Patisserie Bijou. And now you can learn from the best! She’s offering a series of classes focused on French pastry making. Throughout the series you’ll learn the classic techniques of French pastry creation such as tempering, folding and icing while creating delicious fresh puff pastries, fruit tarts and so much more. In the first class, students will learn how to make a classic French fruit tart. In the 3-hour course you’ll understand how to scale and set up the proper mise-en-place before baking. Then you’ll learn mixing methods, including “creaming” and “cut-in” and the best of all, you’ll take your creation home! Classes are offered Mondays 4:00 pm - 7:00 pm and Fridays 6:00 pm - 9:00 pm. There are only 8 seats available per class, so register now to reserve your spot and get a chance to learn from the best. Looking for something sweet? 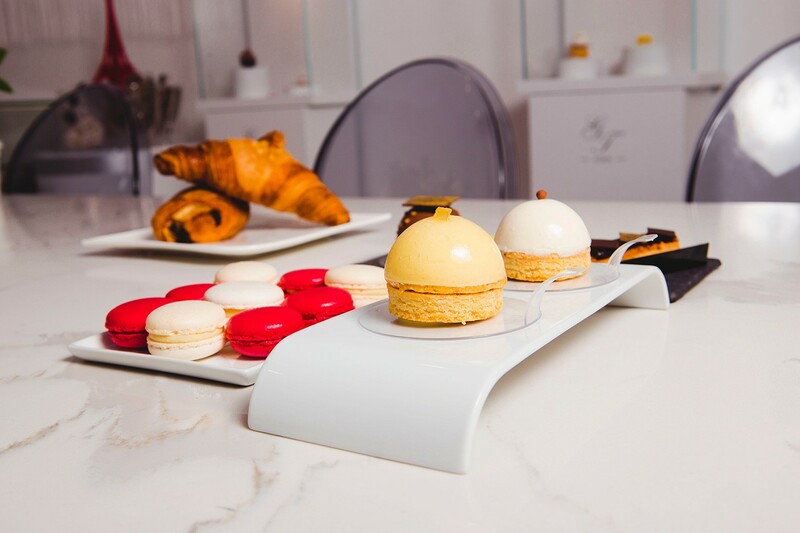 For a true French experience in Miami, head to Surfside’s French pastry shop Gourmet Temptations. 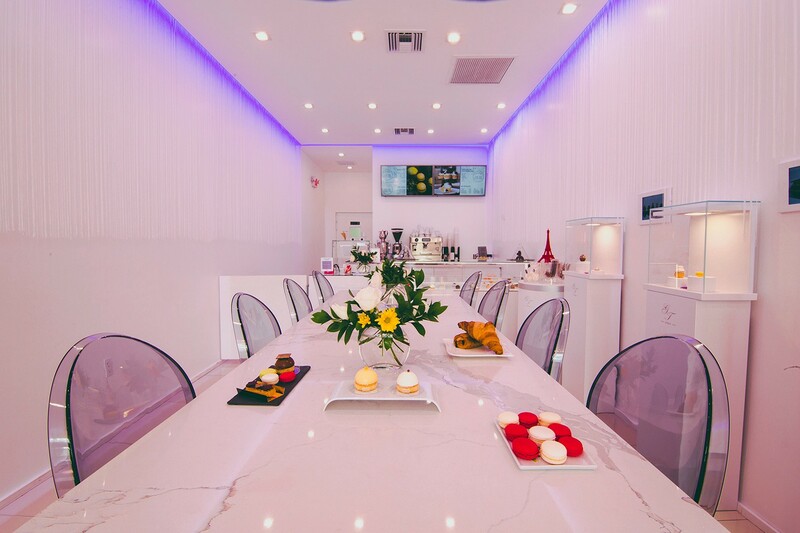 Serving creative and unique pastries, the pastry shop brings the essence of Paris to Miami with an offering of lavish desserts using imported French ingredients and techniques. The shop is famous for its macarons, but if you really want to splurge, taste the Trio de Choc tart, three layers of French chocolate heaven. Want to learn more about where to eat in Surfside? View our visitors guide or read more about Surfside restaurants on our blog. You can also learn more about Surfside by signing up for our newsletter to stay tuned for news and happenings in town. 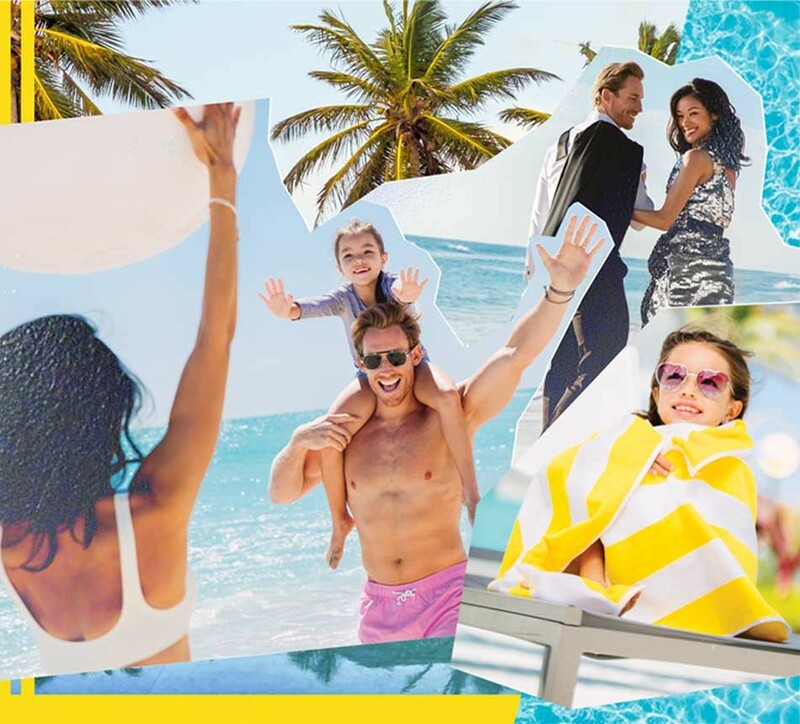 For more information about news and happenings in Surfside, follow us on social media on Facebook and Instagram, using #uptownbeachtown. If you are a part of the media or want to get in touch with a town representative, please email [email protected]ov.